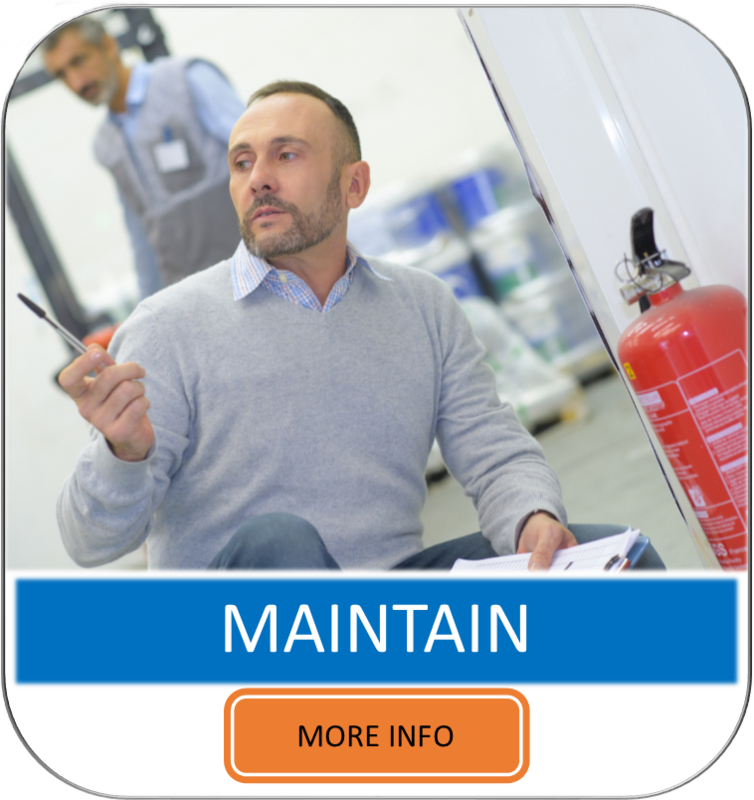 Installing a fire alarm or security system is a vital and very important investment to make for your business. 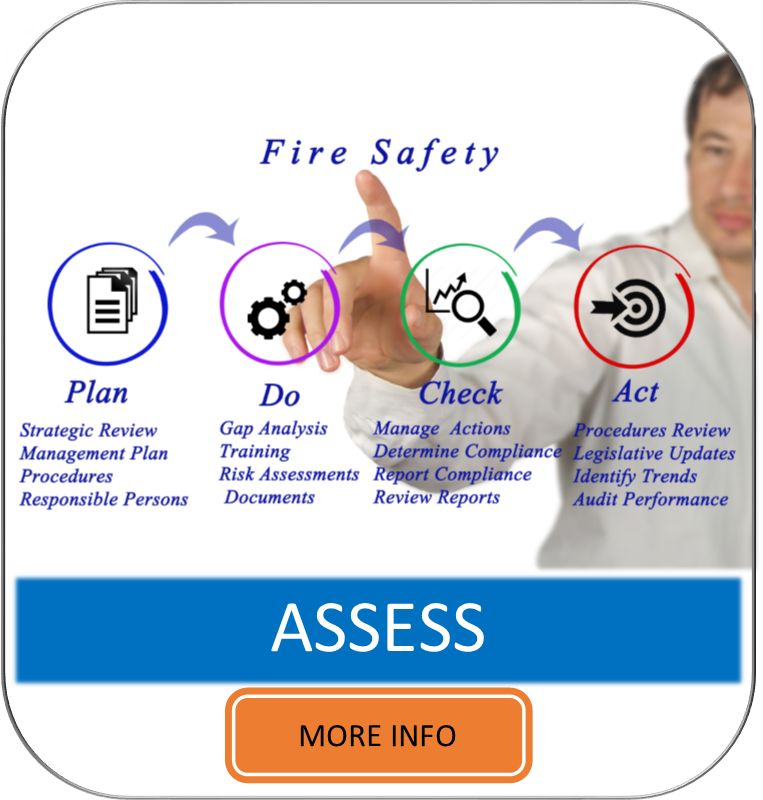 A break in or fire could potentially set your company back years – in fact 80% of companies suffering from a major fire incident go out of business within thirty six months; therefore, making the right decision on who you choose to guide you with your fire and security installation is paramount. 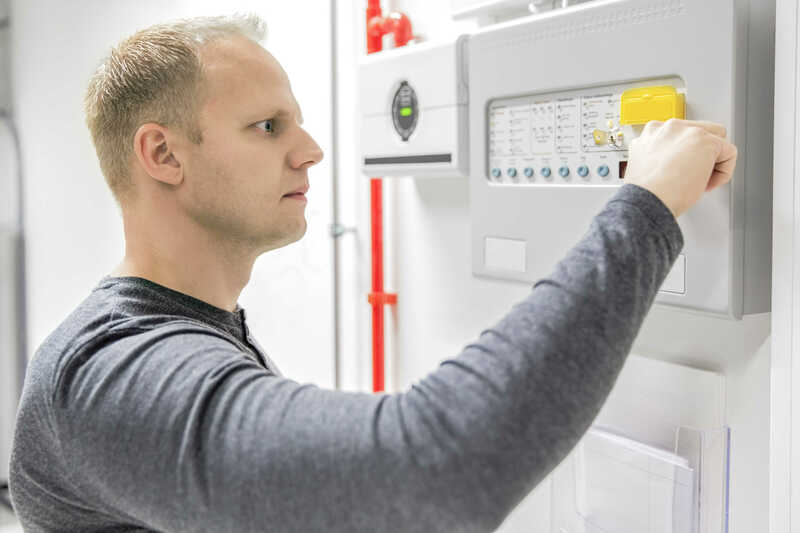 At Logic Fire and Security, we strive to make sure you have the best system installed to suit your individual requirements – fitted by a reliable company who give you the best possible service and an excellent support infrastructure. 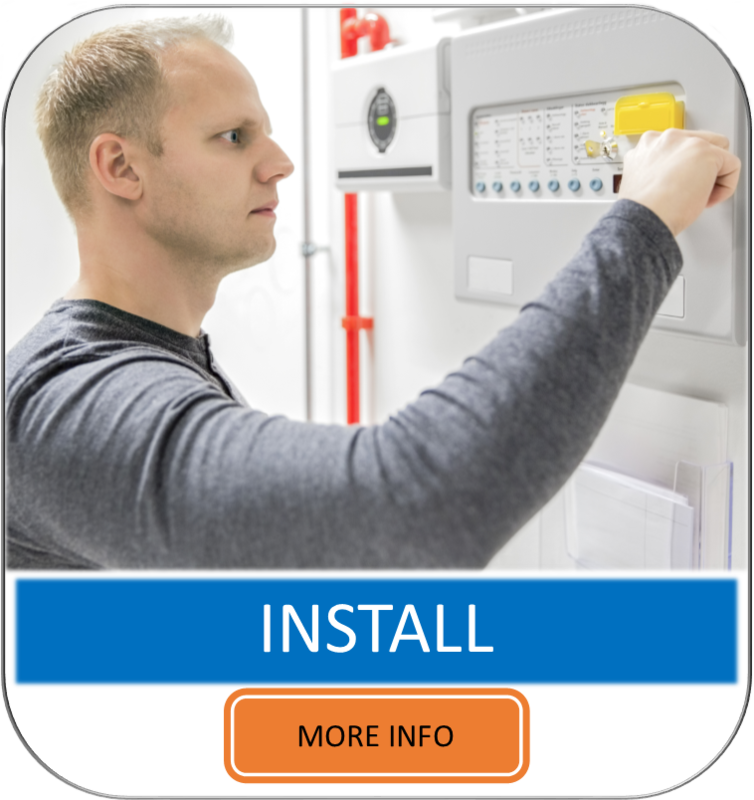 Our highly trained team of engineers will ensure that all installation works are carried out efficiently, on time and with the minimum disruption to you and your staff. 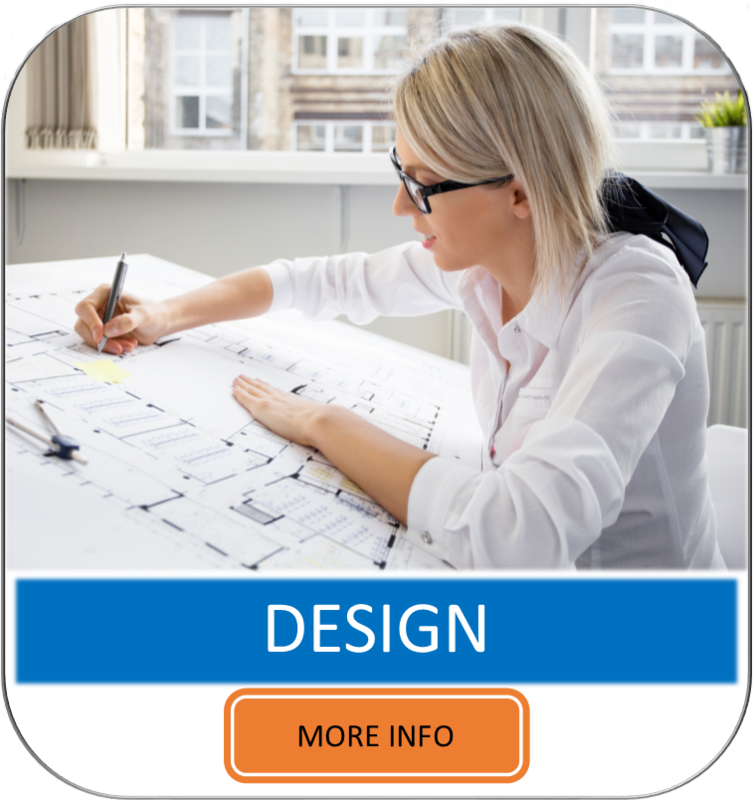 For your installation, Logic Fire and Security will provide an experienced and responsive on-site senior engineer. 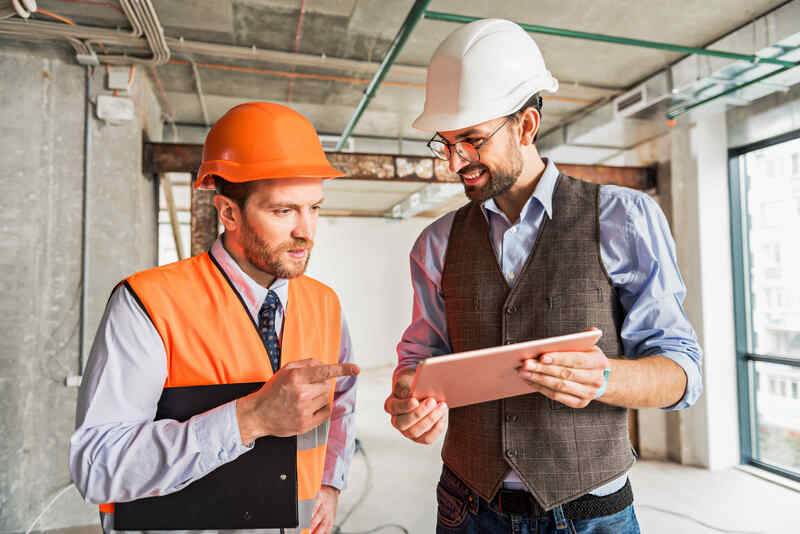 All our installation works are co-ordinated by our operations team to ensure that quality, safety and environmental procedures are met and you the client have a point of contact both on and off site both during and after the work has been completed. Please feel free to contact us on 0845 999 3222 or info@logicfireandsecurity.com to arrange a no-obligation site visit to discuss your requirements with our team.